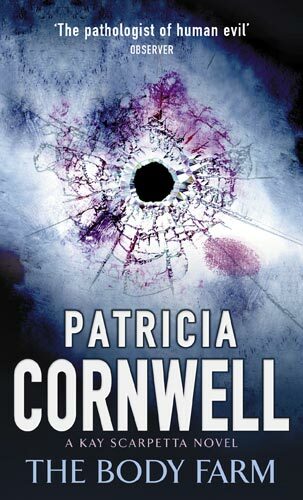 This is another in the Kay Scarpetta series and again I enjoyed the forensic style 'whodunnit' by Patricia Cornwell. I thought the title a little too much given how small a role the farm actually played in the plot. In fact I would have liked to pursue this further in the novel, however the reader was given just a glimpse into the scientific nature of the body farm. This book can be read as a stand-alone, however there are references made to previous cases Scarpetta and Marino have worked in the past. After reading the first 5 books in this series in the last 8 months, I'm growing a little weary of the predictability of the main characters and the similarity in the plot outline in each novel. I think I'll give the series a rest for now, besides there are plenty of other books out there waiting to be read. Thought I'd post a comment that hopefully won't be awful! From the review of this book it is sure that it is going to be an interesting book to read. For the same reason I was looking for the direct link to download this book to read.